Scandals in Virginia: When should we forgive and when should be shun? The past two weeks in Virginia politics have offered an agonizing reminder about the pervasiveness and ubiquity of racism in America. At the same time, it also raises important questions about forgiveness and redemption for past bad acts and the ways in which America can come to grips with its sinful past. 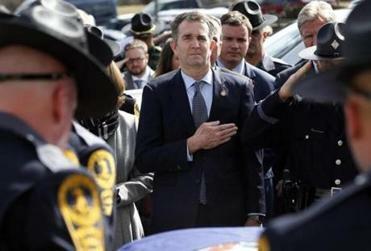 Virginia Democrats’ septem horribilis began more than 10 days ago when pictures surfaced from the medical school yearbook of the state’s governor, Ralph Northam, showing a man in blackface and another wearing a Ku Klux Klan outfit. Days later, Virginia’s lieutenant governor, Justin Fairfax, who is African-American, was credibly accused of sexual assault. Since then a second alleged victim has come forward publicly. Then Mark Herring, the state’s Democratic attorney general — and third in line of succession to be governor — revealed that, as a 19-year-old college student, he too had worn blackface. 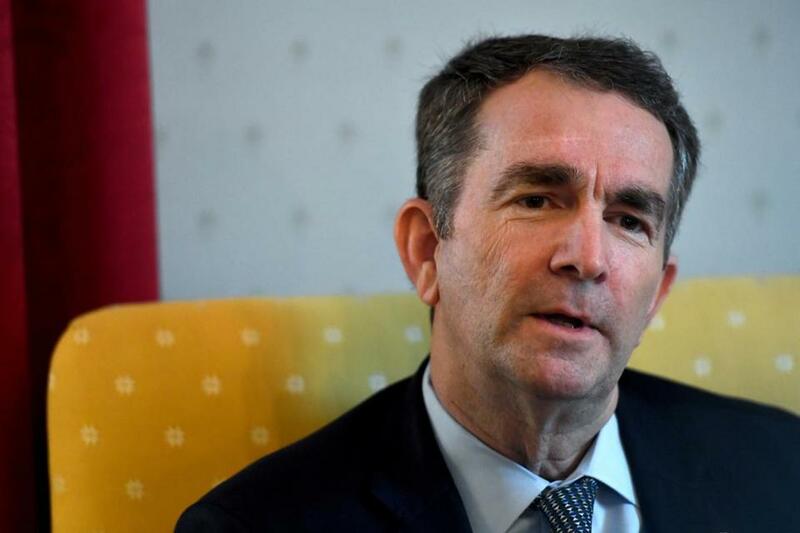 In an interview, Governor Ralph Northam also said he was dedicated to continuing the work of racial progress. Read: It’s not racist. It’s Gucci. The three scandals raised questions that seem destined to be a part of our national politics for the foreseeable future: What is the proper response to bad acts that happened years, even decades, before? What is the political statute of limitations on such behavior? Where do we draw line between youthful indiscretion and impeachable offense? When should we forgive and when should we shun? There will never be one standard for answering these questions, but the individual responses of Northam, Fairfax, and Herring have been instructive. Northam’s initial reaction to the yearbook revelations was a boilerplate apology that he had caused offense. His position took a surreal turn when he later said that he doesn’t think he’s the man in the offending picture and then bizarrely acknowledged that he had participated in a completely different blackface incident. What had been lacking from Northam’s response was actual contrition and a deeper understanding of why dressing up in blackface is upsetting to so many of his constituents. Fairfax angrily denied the allegations against him, but then went a step further by lashing out at the alleged victim, Vanessa Tyson, and hinting that others, including Northam, were seeking to destroy him politically. Herring’s response was quite different. In the hierarchy of alleged offenses committed, his is perhaps the most forgivable. The incident occurred nearly 40 years ago, when the attorney general was just 19. Let those among us whose behavior at that age was spotless cast the first stone. Moreover, there has been no hint of racism in his public career. This is an important and clarifying distinction. Atoning for one’s actions, demonstrating contrition and empathy for those affected by it, and seeking redemption is all that can be asked of one who has, for lack of a better term, sinned. Repentance and forgiveness go hand in hand, but the latter must be earned. One does not need to be a person of faith to recognize that introspection, in the pursuit of redemption, and the willingness to grant forgiveness are among the most powerful elements of the human experience. They are what allow us to grow and evolve as individuals. As a nation, they provide the path “to a more perfect union” — one that recognizes none of us are without fault and allows everyone, even those who have committed the most of egregious acts, to repent and be redeemed. I am not African-American, and it is not my place to extend forgiveness to Herring or Northam. Racism is America’s original sin, and its stain can never fully be washed away, certainly not by those who haven’t been directly affected by it. In the case of Fairfax, his accusers’ charges must be taken seriously. However, if we are not prepared to offer the pathway to forgiveness, and to allow for what Lincoln once called “the better angels of our nature” to emerge, we will be a poorer country for it.